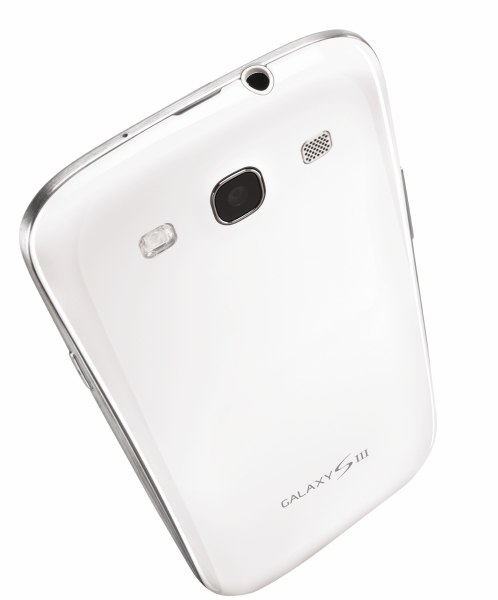 The Samsung Galaxy SIII is the most anticipated phone of 2012 and is likely to make a huge splash in the States when it launches later this month. It stands to get a few more followers now with the announcement that CM9 for the device is already available for download, for the unlocked international version that is. Knowing Samsung’s fairly open approach to Android though, we would be shocked if the U.S. versions weren’t running some form of CM within a week or so after release. Waking the device up using volume keys might not work because the device is sleeping too deep and doesn’t recognize key presses. If you’re one of the lucky people to have the Galaxy SIII in your hands already, the download is available for you now at the source link below. Are you going to keep Samsung’s new Nature UX or flash a custom ROM when you get yours? The Physical QWERTY Lives! Motorola Developing New Slider For Sprint?